The Canadian Council for Accreditation of Pharmacy Programs (CCAP), a national organization involving educators and Pharmacists, is responsible for developing and maintaining Canadian standards for pharmacy education. Accredited programs are reviewed at least every seven years, at which time the program does a self-study and has a site visit by accreditors. The pharmacy program at the University of Saskatchewan is a fully accredited program with its next site visit scheduled for October 24-26, 2016. 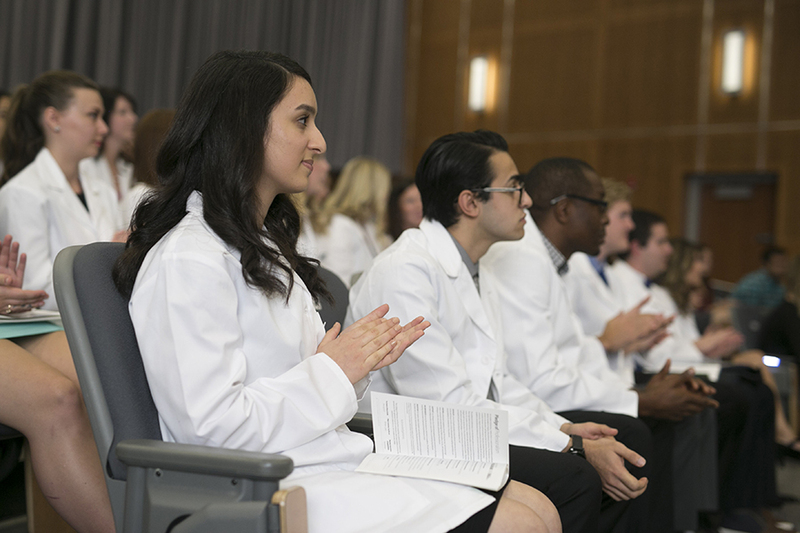 We will be seeking accreditation for both the Bachelor of Science in pharmacy (B.S.P) program, as well as the Pharmacy Doctoral (PharmD) program. The new degree program has been approved by the Board of Governors, University Council and confirmed by University Senate. Regular updates on the Doctor of Pharmacy curriculum development process are available at: http://words.usask.ca/pharmd.